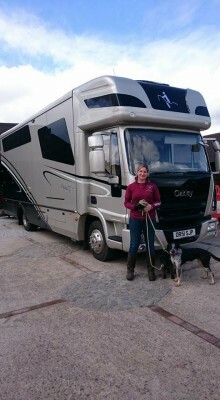 FOXTROT EQUESTRIAN HORSEBOX HIRE 3.5 ton horsebox Very spacious in horse area, Available for Self drive hire. Self-hire full comprehensive insurance for any driver over 25yrs. 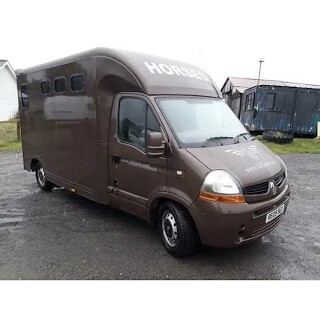 FOXTROT EQUESTRIAN HORSEBOX HIRE 3.5 ton horsebox Very spacious in horse area, Available for Self drive hire. £90 per day hire £220 for 3 day hire£50 for short journeys within 20-mile radius from a base in Windsor or Heathrow. Ideal for clinics, vet runs, local hacks. Applies to midweek bookings only. Please call the day before if there is availability at weekends. 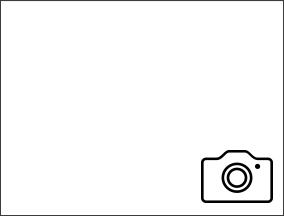 Please ask for a quote for any journey over 200-mile distance. Please pm me or email Foxtrotequestrian@yahoo.co.uk Tel: 07710558485 Self hires full comprehensive insurance for any driver over 25yrs. Please ask for a quote for any journey over 200 mile distance. £90 per day hire £220 for 3 day hire £50 for short journeys within 20 mile radius from base in Windsor or Heathrow. Ideal for clinics, vet runs, local hacks. Applies to midweek bookings only. Please call the day before if there is availability at weekends.